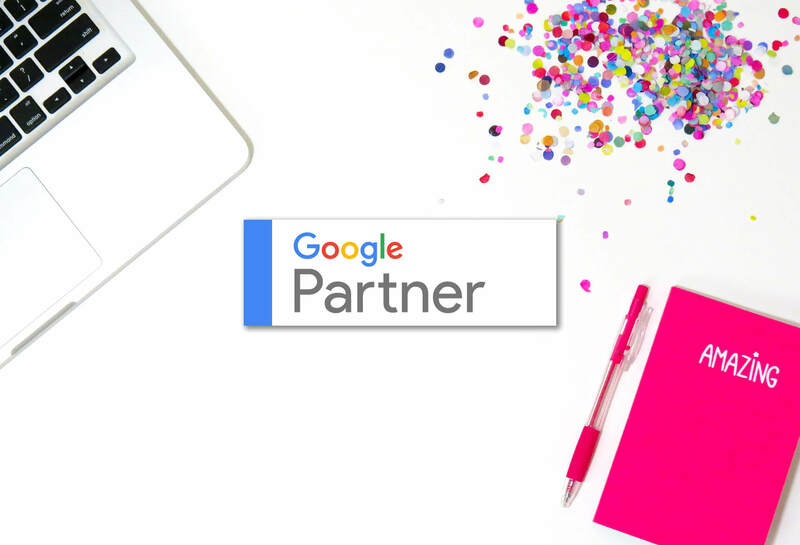 We’re proud to announce that PingPress has now been accredited as a Google Partner! Its taken a lot of hard work for our clients’ campaigns and homework for the exams, but its all been worth it! Why Choose a Google Partner Accredited Agency? Simply put, choosing a partnered agency means they know how to properly manage Google Ad campaigns. Have over $10,000 in ad spend across all client accounts in the past 90 days. Have improved performance across all client accounts over a 12 month period – this is determined by Google at their discretion. Pass a Ad Fundamentals exam as well as one specialisation exam once every 12 months. We work very hard for our clients to continue to provide them excellent results. Get in touch with us today to discuss your PPC goals, we’ll be happy to help!